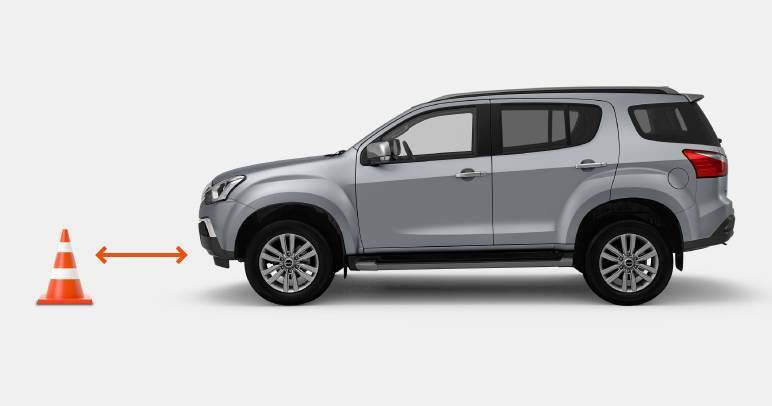 To give you complete peace of mind, the 7-seat MU-X is fitted with the latest in sophisticated safety features and comes with a maximum 5-star ANCAP safety rating across the range. 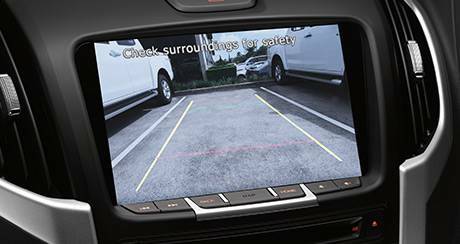 The best accident is no accident, so MU-X is packed with features to keep you out of trouble. 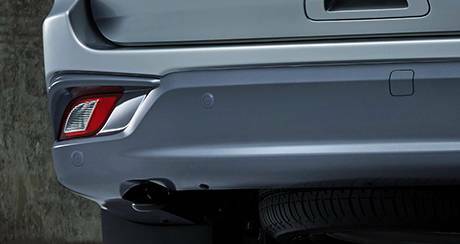 You'll have eyes in the back of your head with a reversing camera and rear parking sensors available across the range – perfect for tricky parking situations, or reversing out of a narrow driveway. 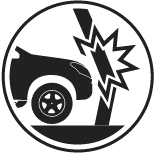 In emergency situations, drivers can often panic when hitting the brakes. EBA detects emergency braking and takes over for you, applying maximum pressure to dramatically reduce stopping distance. 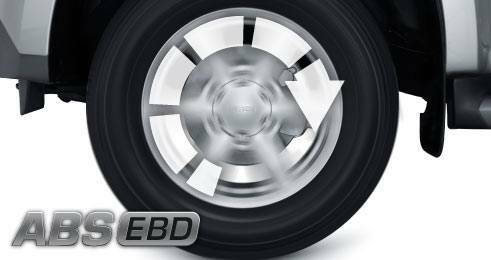 EBD spreads braking power to wheels that need it most, at the front or the rear, based on what you are carrying. 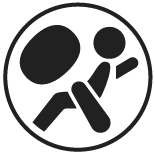 When fully loaded, this dramatically reduces your stopping distance. 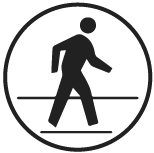 The ultimate in active safety. 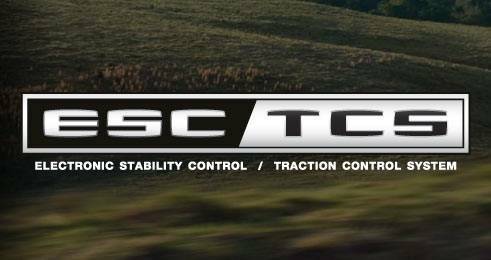 Through a network of sensors throughout the vehicle, ESC can detect if you are over or understeering. It then commands ABS, TCS and the engine management computer to make sure you stay in control. It’s like a third hand on the steering wheel, keeping you safe. 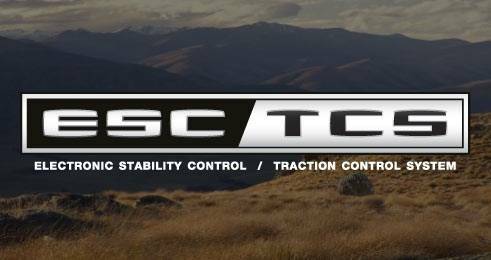 Hill Descent Control electronically applies the brakes to ensure a smooth, controlled decent and will give you the confidence to tackle tricky downhill terrain. 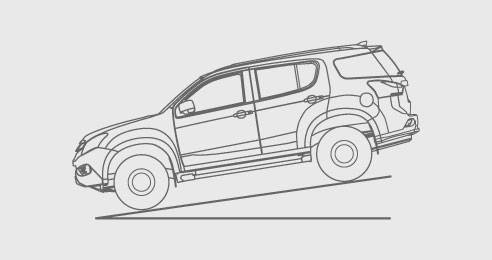 Reverse parking is made simple with Rear Park Assist standard across the MU-X range, audibly assisting you safely into car parks. 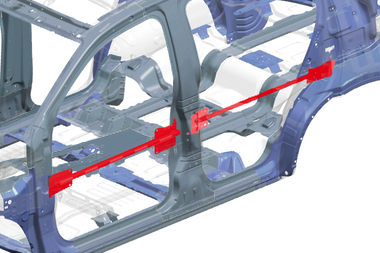 The MU-X ABS ensures your wheels don’t lock up when braking in an emergency. If the MU-X detects any wheel spin the TCS applies brake pressure to the over-spinning wheels and gives you better control. For added driver control and safety, the electronic brake control will automatically engage the Hill Start Assist to prevent vehicle roll-back when starting on steep gradients (above 5.7 degrees). 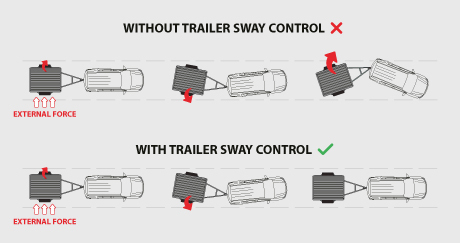 Designed to recognise early signs of dangerous trailer sway, Trailer Sway Control (TSC) automatically applies the brake on individual wheels, as well as reducing engine torque, to bring the trailer safely back under control. As much as the MU-X is designed to prevent you ever having an accident in the first place, we’ve included some fail safes just in case. 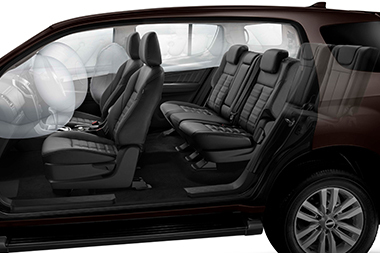 With dual front, front side and full length curtain airbags – plus front seat pre-tensioner seatbelts that pull back when the airbags are activated—you and your passengers are protected on all sides. 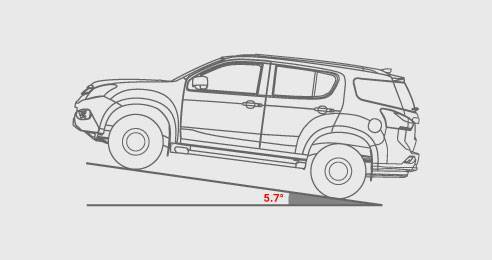 Constructed from high-tensile steel, the MU-X cabin offers outstanding strength and rigidity. In addition, anti-intrusion bars provide increased protection in the event of a side impact. 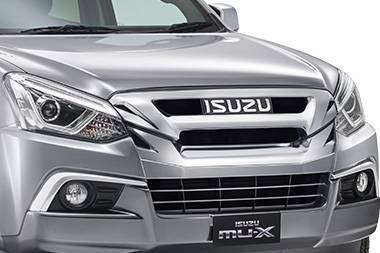 MU-X’s impact absorbing bonnet reduces the chance of injury to pedestrians in a collision. 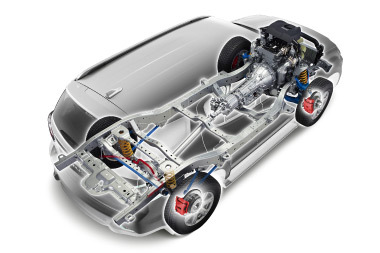 MU-X’s large chassis rail cross-section provides exceptional impact energy absorption in the event of a frontal impact. 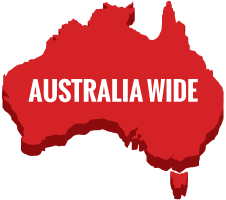 If you’re unlucky enough to have an accident—or even if you happen to get stuck somewhere—we’ve still got your back. 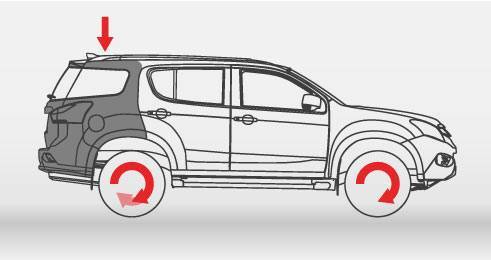 Every Isuzu MU-X comes with a 5-years Roadside Assistance Program. So if you ever need help, it’s just a phone call away.